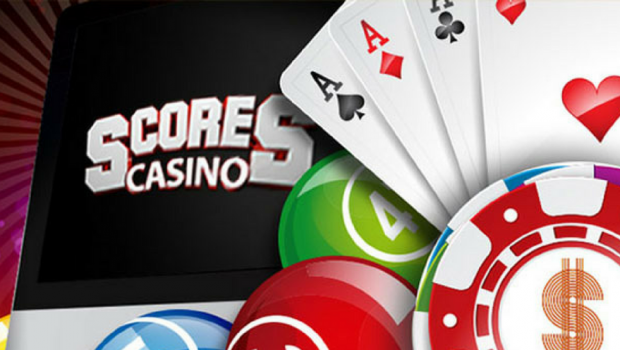 It is difficult to unequivocally answer how many people managed to successfully hack an online casino. In the end, we only know about the stories of those hackers whose attempts failed. Crackers, whose attacks have worked, probably continue their activities to this day, managing not to fall into the hands of the police. 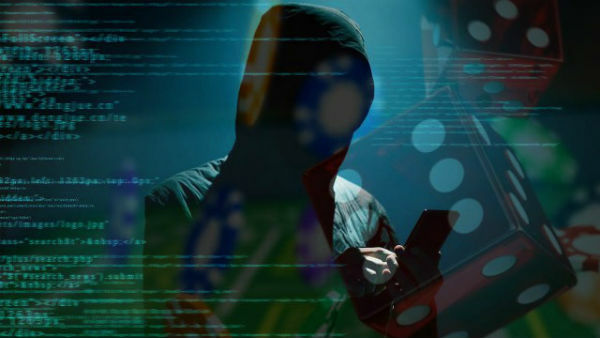 Nevertheless, we can analyze the attempts of hacking into slot machines at online casinos and highlight the main trends in the strategies of the most large-scale hacker attacks. Hacking an online casino: is it possible? In fact, everything is not so simple. Online casinos, which truly care about their reputation and carefully monitor security, are ready to pay tens of thousands of dollars for high-quality software, which is almost impossible to crack. Therefore, experienced hackers can hardly choose an interactive club with a big world name for hacking. While some people are hacking software, others are finding an alternative solution – attacking game user accounts with password guessing. 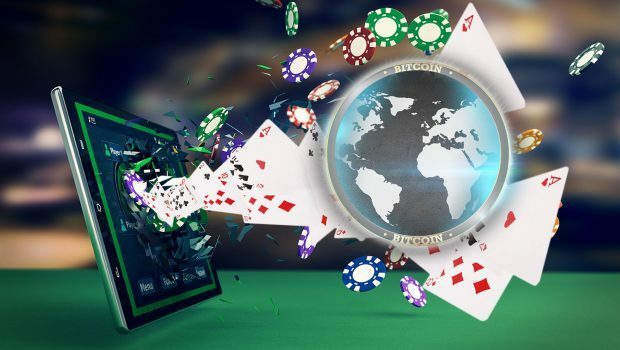 Cybercriminals, wanting to break the big score, do not stop even before the fact that hacking an online casino is subject to criminal liability, regardless of the country in which it occurs. Next, we consider some of the most popular techniques used by slot machine hackers before the advent of modern online casinos equipped with security systems. This is the oldest method of hacking slot machines. The trick was to tie a thin rope to the coin and throw it into the slot machine. That was enough to register a coin. Then, having registered the deposit, the gamer pulled out a coin and started the game. That could go on many times. This very popular method of hacking was called Yo-yo. Of course, no one has used it for a long time. The casino workers will only laugh if they see that someone is trying to deceive the slot machine in this way. A similar method was to trim the coin at the edges. When it is placed in the gaming machine, the first initial sensor of the machine registers the coin as real, and the second discards it. Earlier, the fraudsters actively used this method. But, again, this will not work in modern casinos. 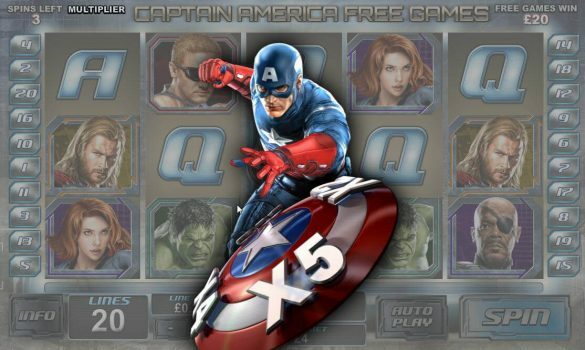 Another way to hack slot machines is to use fake coins. They were made of cheap solid material. There was a time when fake coins spread over land-based casinos. This lasted until gambling establishments recognized this scheme and took appropriate measures. In the 70s of the last century, a type of fraudulent device was created from a guitar string or wire and a metal rod with curved ends. It was called a double bottom casket and was actively used in gambling establishments in Las Vegas until the 80s. The device was placed in the payout tray and scrolled until the jackpot button was pressed. After that a light stick appeared. This small battery-powered light device, attached to a wire, was inserted into a coin dispenser. The light blocked the optical sensors of the gaming machine, which control how many coins came out during the payout. Thus, when the prize combination fell on the screen, no matter how many points were awarded, the gaming machine could not stop issuing coins, and they fell out of the tray without stopping. Soon, a cheat code appeared that was invented by Ronald Dale Harris, a software engineer from Nevada. His task was to program computer chips in slot machines for the issuance of payments. However, he went against the rules and put his code on many slot machines. As a result, it was possible to throw in coins in a certain order and immediately get a win. 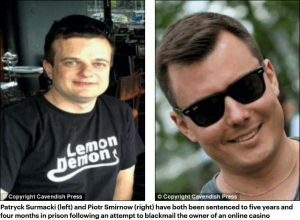 Young Polish hackers – Piotr Smirnow and Patryk Surmacki – put an ultimatum to the owner of one of the largest British online casinos: it gives criminals 50% of the company’s shares or the server of an interactive gambling club will be hacked and destroyed. Interesting: The casino owner knew the criminals personally and communicated with them for four years, without suspecting anything. Thanks to this, the attackers studied the structure of the server, which allowed them to perform a hack. The owner of the company did not make a deal with the criminals, as a result of which they started to carry out their threats. The first was decided to crack the American server company. However, the criminals figured out. They were forced to pay the full amount of material damage, after which they were sentenced to prison terms of four and five years. Mass jackpots in Playtech slot machines: hacking or luck? An unusual incident was associated with the PlayTech slot machines at the online casinos of Va-bank, Grand Casino and Casino Europa. Gamers from Belarus massively broke record jackpots on the same slot machines. In the end, it was paid about $ 400 thousand. 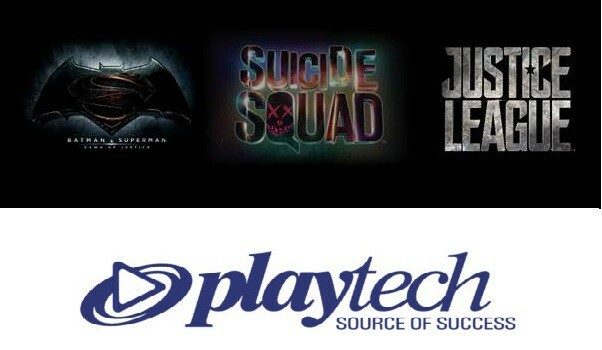 Despite the fact, that it is difficult to believe such luck, after a thorough check, Playtech experts did not find any signs of hacking the game software. What was the cause of this phenomenon is still unknown. 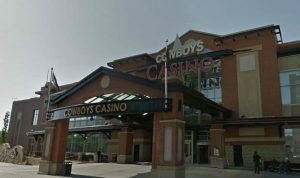 After the Canadian online casino Cowboys Casino was hacked, hackers posted information on money transactions, investors, and personal data of customers of an interactive gambling club on the Pastebin file hosting service. According to the criminals, hacking the casino was very easy, as the security system simply did not exist. 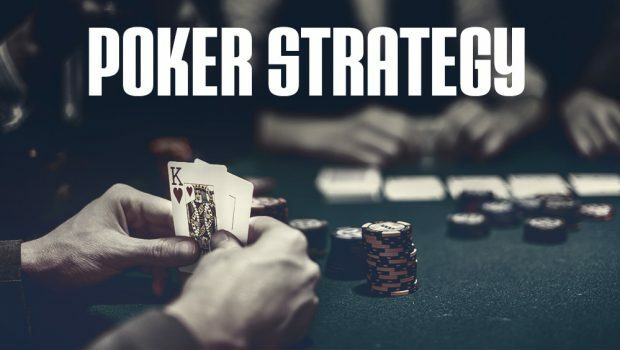 Hackers have promised to publish all the information relating to the casino, while its organizers do not consider it necessary to think about the security system of users. 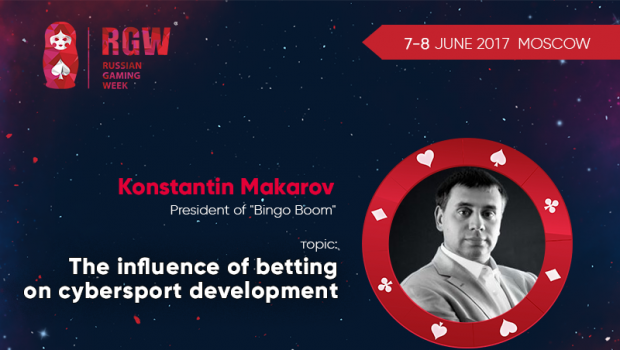 The next amazing story happened with the blockchain-casino DEOSBet. As a result of the first attack, hackers stole from the users’ accounts about $200 thousand in just a few minutes. However, a month later they decided to “return” and make a new hack of the same online casino. This time they managed to seize the sum of $ 138 thousand.